132nd Square Park Retrofit Facility - How can you help? Thank you for visiting the 132nd Square Park Retrofit Facility online site. 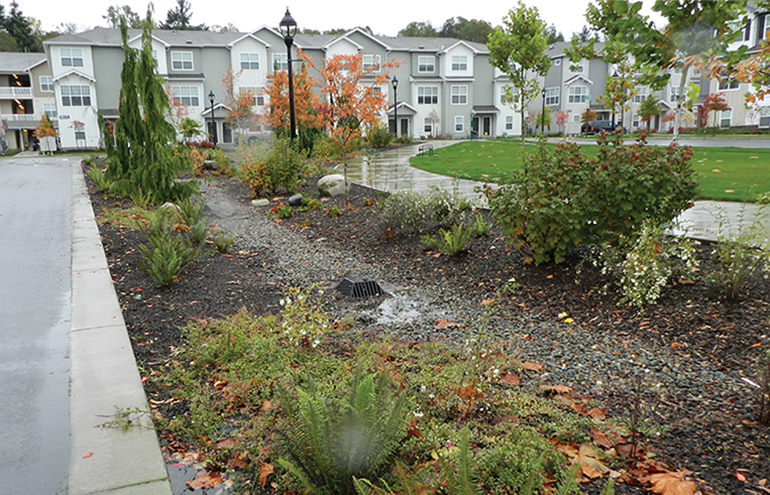 The City of Kirkland is designing a project to better manage stormwater in the Totem Lake/Juanita Creek basin. At the same time, the City is planning investments into the park's ballfields. March 26, 6 to 8 p.m. 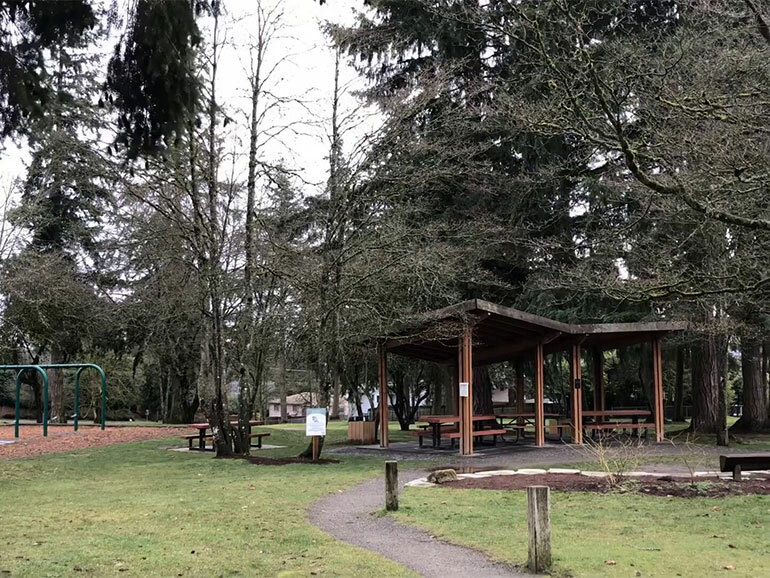 Location: (13220 NE 132nd St., Kirkland) We’ll share early concepts for the park projects and ask you to share what’s important to you about 132nd Square Park. 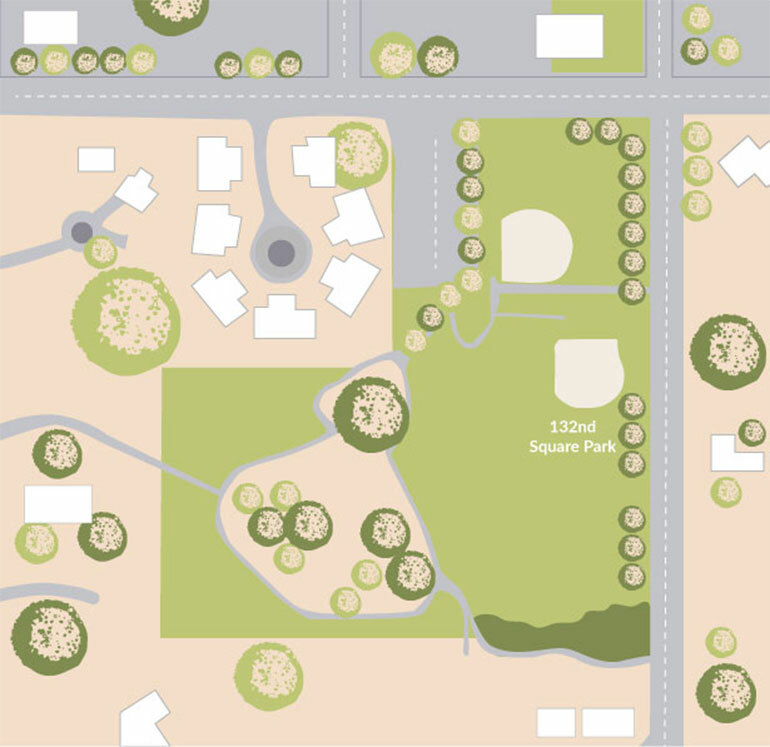 Your feedback will help inform a 132nd Square Park master plan, which will establish the community vision for the park. City staff will be available for questions. You can visit this site as many times as you wish. Share this site with others who may be interested in this project. 1. Get upcoming project news and public involvement opportunities. 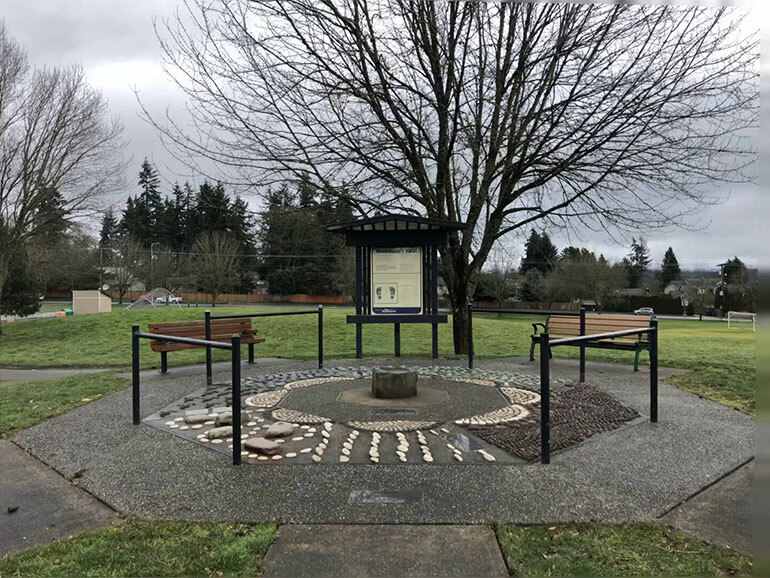 The City of Kirkland is designing 132nd Square Park to better manage stormwater in the Totem Lake and Juanita Creek basin. 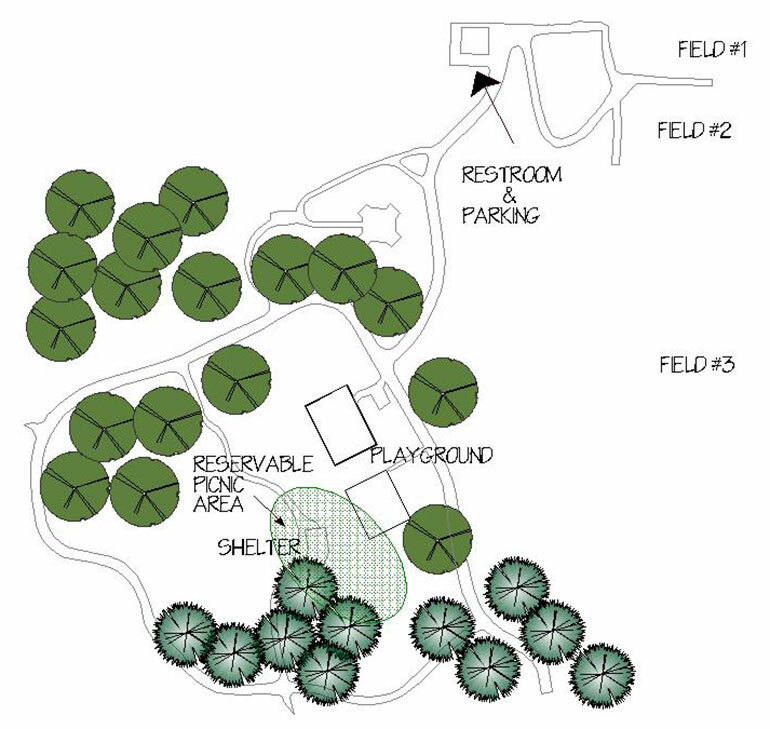 At the same time, the City will be reviewing the existing park facilities and planning for park improvements. Heavy rains and snowmelt can overwhelm the Totem Lake and Juanita Basin drainage system. This can cause flooding in the streets, sidewalks, and homes. 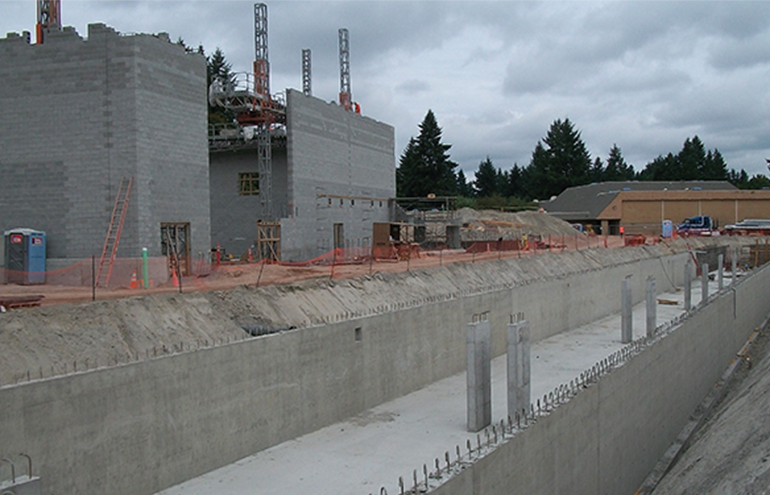 The 132nd Square stormwater project aims to reduce the amount of stormwater that flows into Totem Lake, and filter out many of the pollutants that drain with it. 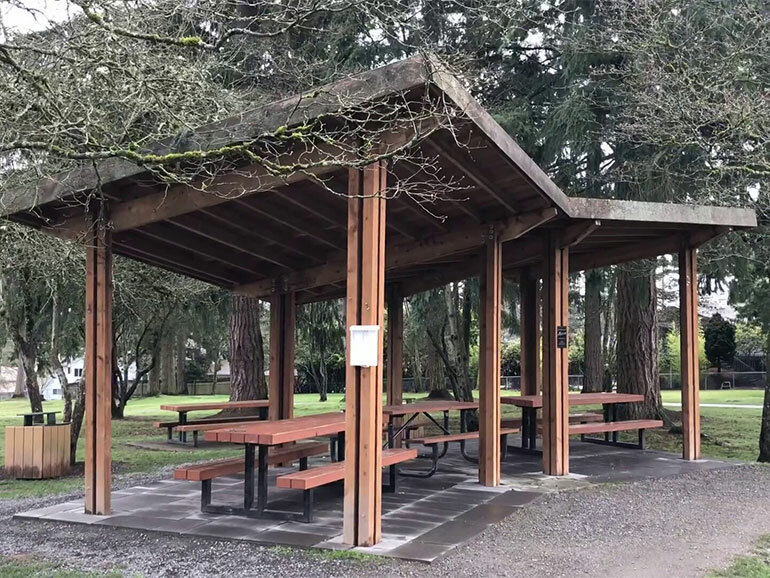 In a coordinated effort, the City’s Department of Parks and Community Services will be reviewing the existing park facilities and planning for park improvements. Kirkland's leaders want to be sure they are investing taxpayers' stormwater dollars in the projects that will do the most good. 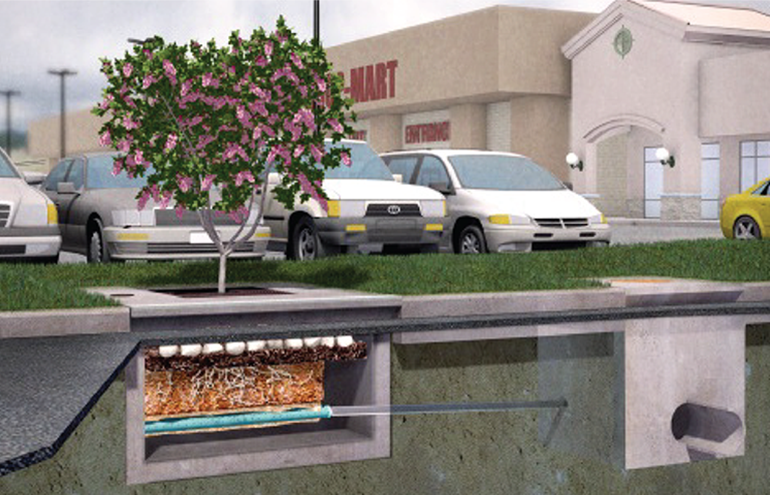 One basin-scale retrofit can be more cost-effective to build than 10 smaller faciltiies. The stormwater solution for 132nd Square Park will likely include pipes, vaults and infiltration facilities. 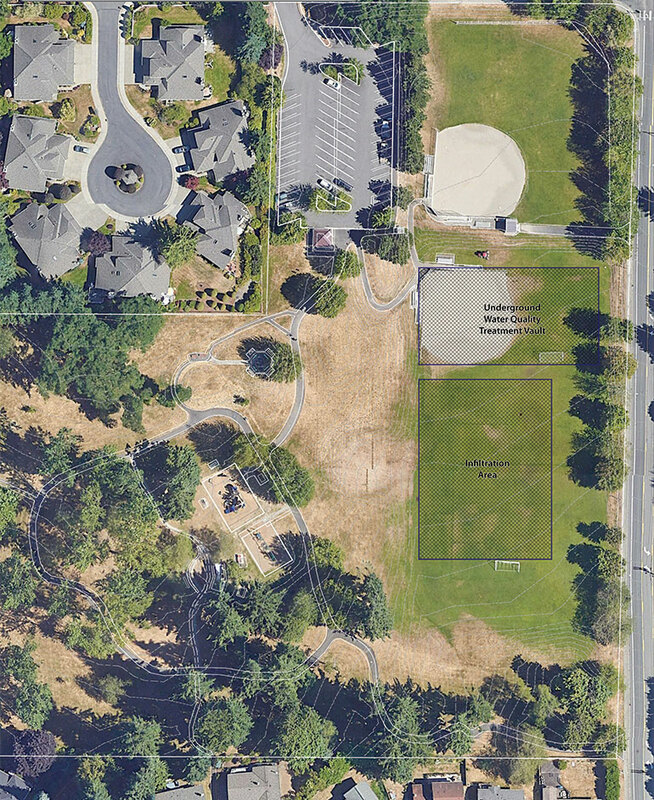 To build this system, the City of Kirkland will have to strip 132nd Square Park's soccer field of its grass and dig down at least another 10 to 15 feet. In some areas the infiltration trench could be 30 feet deep. 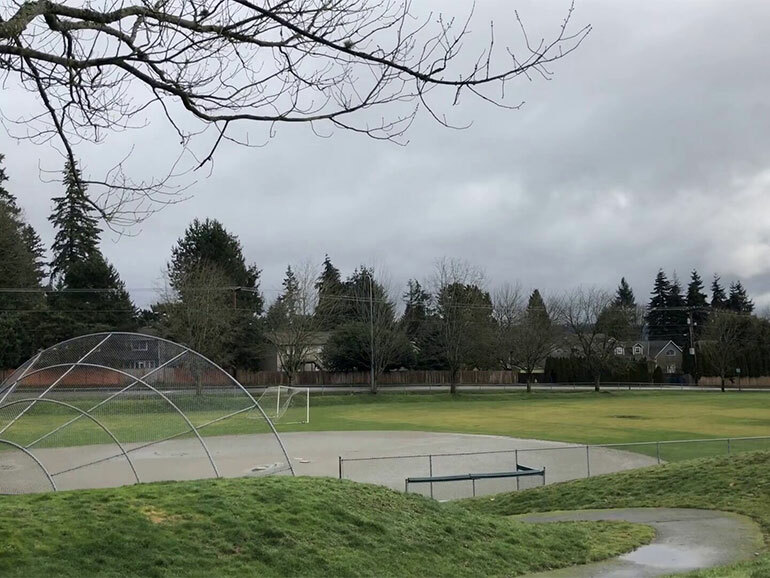 The stormwater project will require contracted crews to dig up at least one of the park's ball fields, which provides an opportunity for the City of Kirkland to improve the ballfields with synthetic turf and overhead lighting. 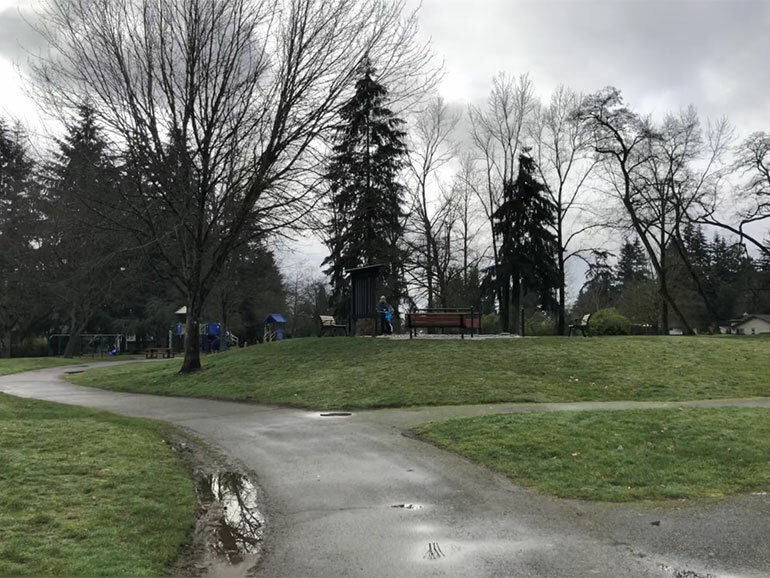 Later, the city will engage with the community in a Park Master Planning process to ensure any improvements align with the city and community’s values and desires for the park. 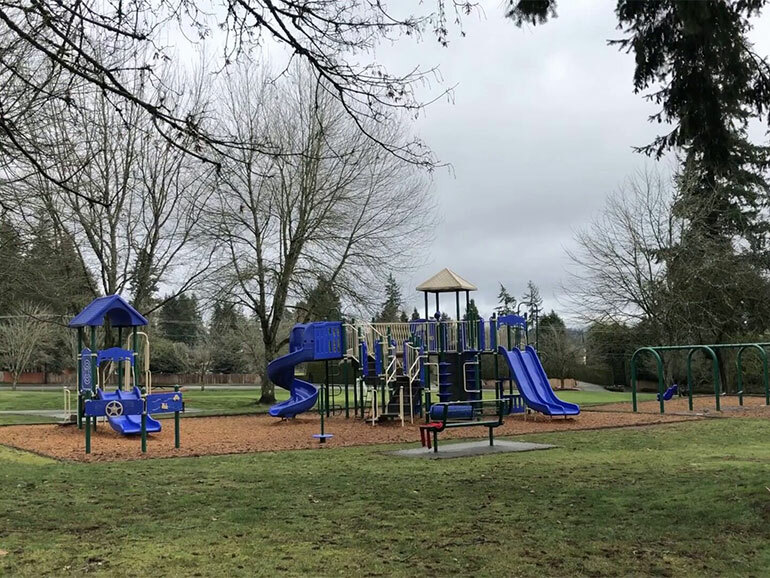 Kirkland’s leaders will continue to ask residents, business-operators and stakeholders for their feedback throughout the process as the City develops a plan to address park uses, potential effects, and additional park facilities. Kirkland is just beginning the design process. 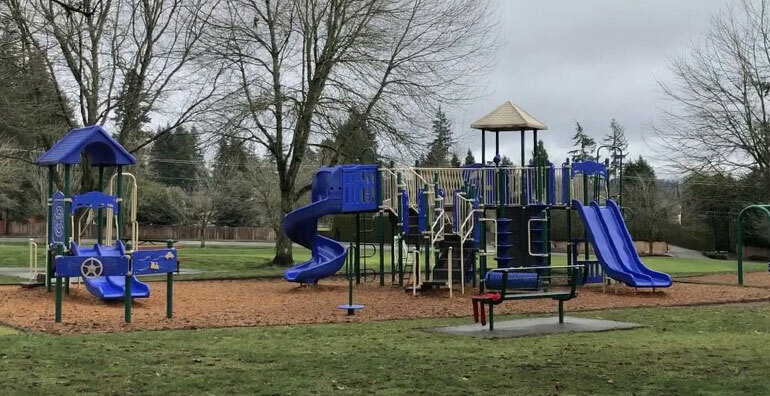 Members of its staff and City Council want to hear how Kirkland's residents use the park and what additional activites or facilities they would like to see. The City is gathering data to better understand the park's current conditions. The City will be asking the public for input throughout the process as its staff considers how residents would like to use the park, and what park facilities could enhance their experience. We want to know how the community currently uses the park and what their aspirations are for the park? What are concerns, values, or issues residents would like to highlight? comment bubble icon Take our survey! 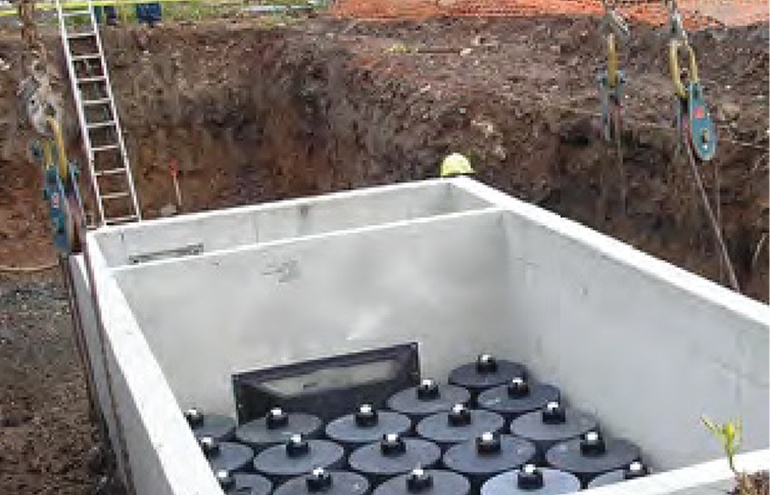 More technical work will take place over the next several months in preparation for the 132nd Square Park Stormwater Retrofit Facility Project. We will send notifications and update this site to keep residents informed. The City will be in the community asking for feedback and engaging with stakeholders. Stay tuned for more information. 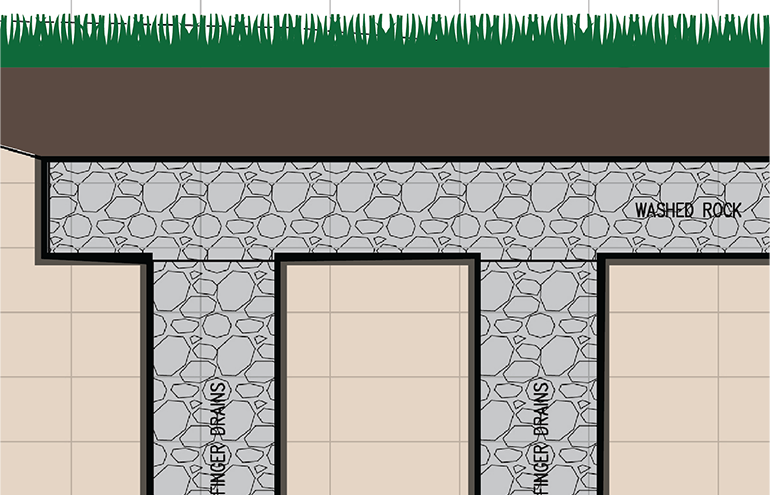 132nd Square Park Retrofit Facility Project: Share your thoughts! 2. What additional investments or facilities would you like to see included as part of the park investments? 3. How do you get to the park? 5. Additional comments, concerns, or questions you'd like to share for this project. Please provide a specific location where relevant. 6. Please provide your contact information below and indicate if you'd like to receive project updates. Sign me up for Kirkland 132nd Square Park Retrofit Facility project email updates. Thank you for your interest and feedback! Please check back regularly for updates. There will be many opportunities to be involved in the plans for the park. Sign up to receive emails for more information about the planning process and how you can add your voice!